Instagram Tricks for Small Business Owners - Get Susan Marketing, LLC. 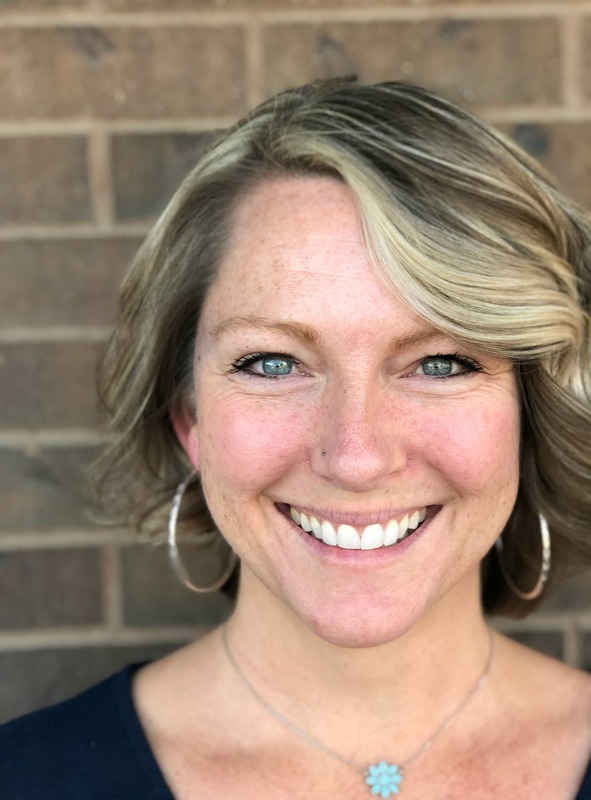 When it comes to successfully growing and managing your small businesses, it is crucial to know the inner workings and the best ways to navigate social media. Especially now with an estimated 78% of Americans stating they have at least one social media profile. Usage of Instagram has proven to be a wonderful tool at boosting the success of small businesses, through visual exposure of your company and products. 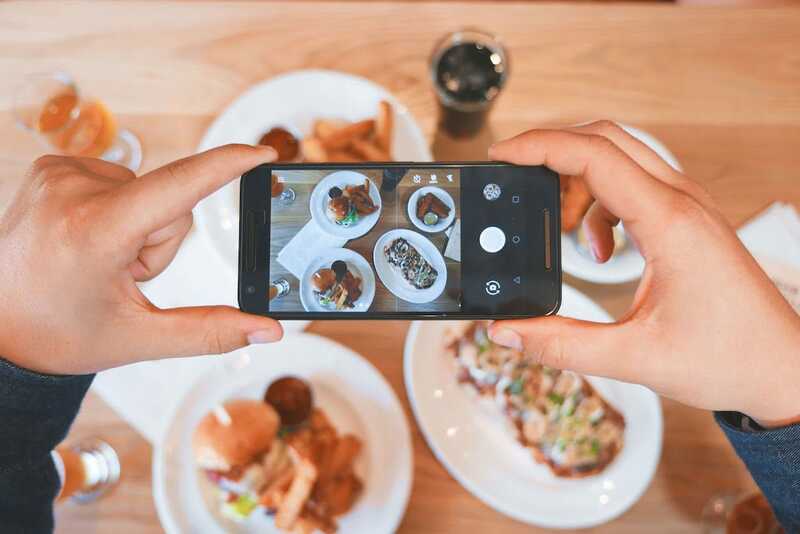 Here are 5 ways that you can use Instagram for small business success. Sharing is everything in the social media world, and Instagram is no different. 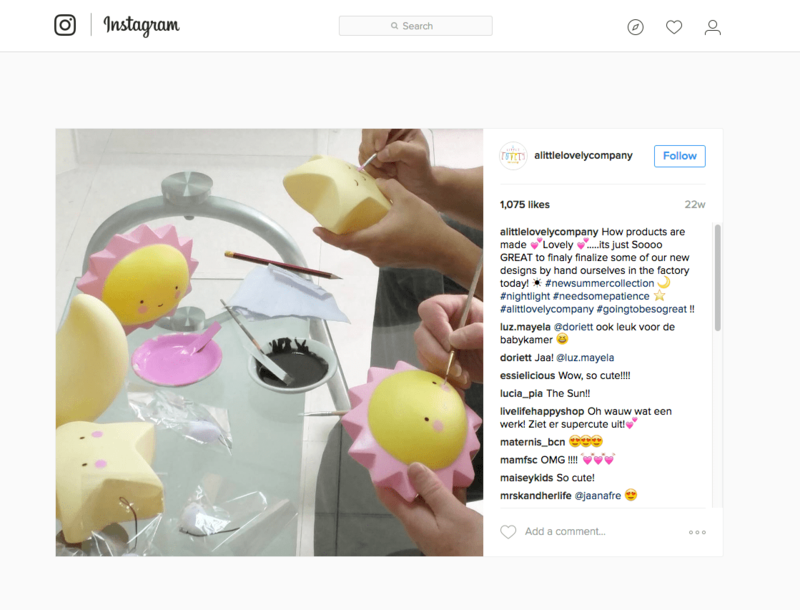 View your Instagram page as a businesses in itself, a marketing tool, and manage it accordingly. Exposure is everything, so share your page as often as possible. A unique and often overlooked idea is to embed your Instagram videos into your company website to maximize exposure. Before Justin’s Nut Butter was sold to Hormel in 2016 it was a small business like yours and mine. Fellow Boulderite Justin Gold extended his Instagram reach by posting amazing product imagery, and he did it often. 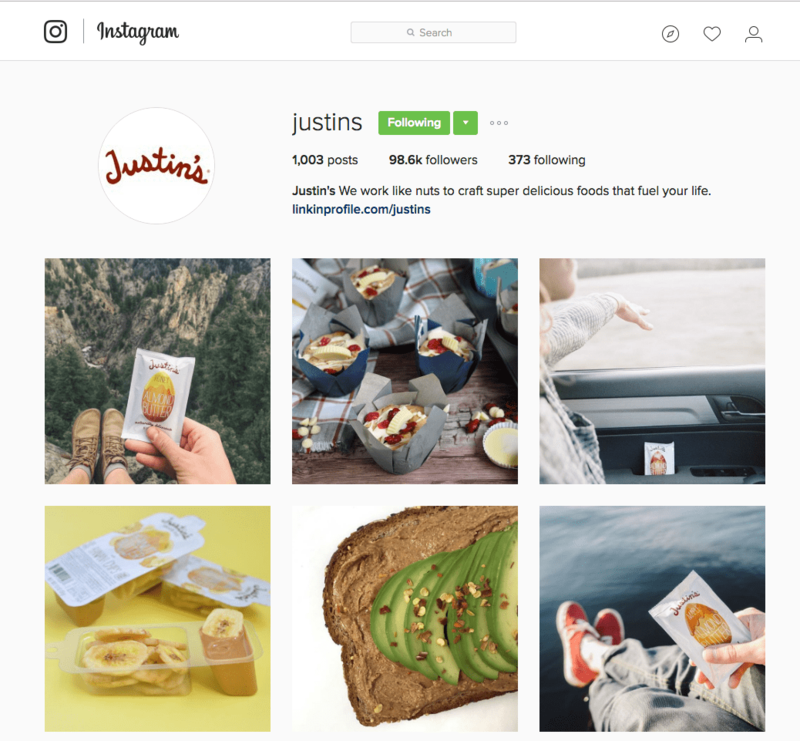 Now, Justin’s is up to nearly 100K followers and, obviously, caught the eye of a major brand. There are a couple of great tools to help you manage your Instagram account. The social media management tool, Hootsuite, offers you the opportunity to pre-schedule posts alongside your other social media schedule, however, you will be pinged when it’s time to manually do the posting from your smart phone. Grum, on the other hand, is a fairly new dashboard that allows you to schedule posts from your desktop, and it’ll get it posted without the need for anything manual on your part. Don’t just sell your product to customers, encourage the lifestyle your product promotes by posting images that will influence them to make your brand a part of their lifestyle. For example, if you sell makeup products don’t simply post pictures of your product, post images of beautiful customers wearing your products. Gain even more traction by reaching out directly to influencers in your sphere and working with them on participation in the promotion of your product. Discover the influencers in your niche by typing in a hashtag or keyword related to your product on BuzzSumo, then discover who is making the biggest splash. Note: do not assume just because you have an awesome product they are going to want to give you promotion for free. Find out what the costs are to partner with them for a longer term campaign. 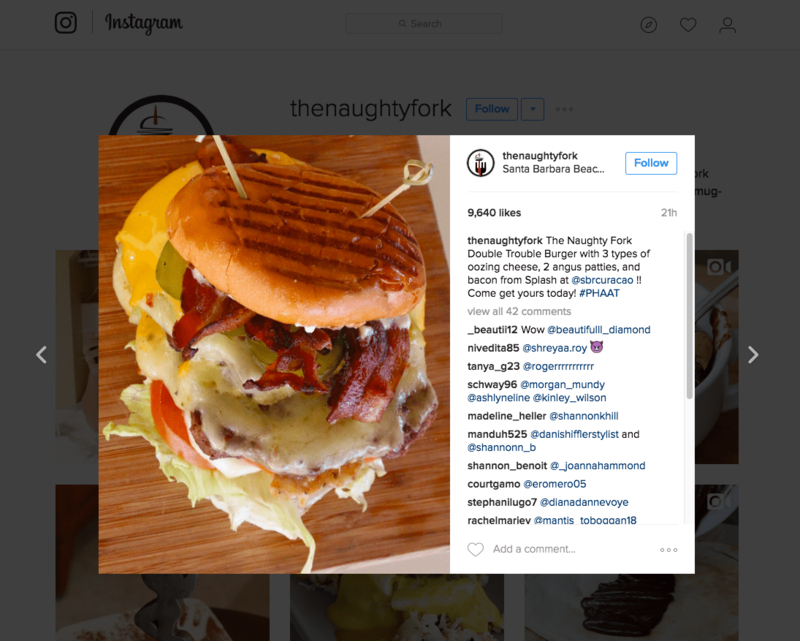 Santa Barbara Beach and Golf resort teamed up the Miami-based food and lifestyle influencer Samantha Schnur of The Naughty Fork. Samantha ate, drank and Instagrammed herself silly at the resort, resulting in increased awareness of the brand, more social media followers and best of all, authentic imagery of the products. Score! Tons of companies use giveaways, photo sharing contests, and sweepstakes in order to gain exposure to potential customers. Jump on this bandwagon with a weekly or monthly photo sharing contests. The lucky winner will not only adore your brand for their free product, but your picture will reach all of their followers (and hundreds more). Most social media followers do so in order to be in the “know” for promos and giveaways, by offering up a regular contest you will giving your fans exactly what they want and this can help you gain traction faster than many other initiatives. Get ideas for running an Instagram contest through this Hubspot post. Post pictures of your employees having a blast at work, or a quick video on the process of how your product is made. This will give customers an inside look to the behind-the-scenes world of their favorite company and make them feel a connection to your brand. A Lovely Little Company, based in the Netherlands, shows how their products are made in this post, and their followers love it. A fickle part of social media, hashtags are commonly either overlooked or misused. Hashtags can help get your company exposure, provided you are using the right ones at the right time. Make sure your hashtags incorporate relevance to your product and are also trending. Hashtagify has made this a little easier if you are using an Instagram for small business by helping to track your hashtags relevance. Instagram allows you to add up to 30 hashtags per post, but I wouldn’t recommend being that hashtag heavy – common practice is to use between 5-10. Remembering that the majority of your clients are likely on social media is important when you are using Instagram for small business. Don’t let a marketing opportunity slip by, try out these tips for success and see if your business blossoms from it, and as always, post, test, tweak and do it all over again. Most importantly, have fun!